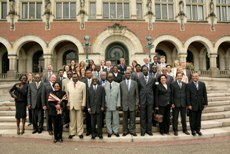 Judges of the high jurisdictions of Benin, Burkina Faso, Cameroon, Congo, Chad, Côte d'Ivoire, Egypt, Gabon, Guinea, Guinea-Bissau, Madagascar, Mali, Morocco, Mauritius, Mauritania, Niger, Rwanda, Senegal, Togo, Tunisia and experts from the Association Africaine des Hautes Juridictions Francophones (AAHJF), the Association des Hautes Juridictions de Cassation des Pays ayant en Partage l'Usage de Français (AHJUCAF), the United Nations Committee on the Rights of the Child, the Organisation pour l'harmonisation en afrique du droit des affaires (OHADA), the African Union, the Union Internationale des Huissiers de Justice et Officiers Judiciaires (UIHJ) as well as Liaison Judges from Belgium, Canada, France and the Netherlands participated in the Francophone African Judges Seminar. The Seminar was organised by the Permanent Bureau of the Hague Conference in co-operation with the Hague Forum for Judicial Expertise, the Institut français des Pays-Bas and the Organisation internationale de la Francophonie (OIF). 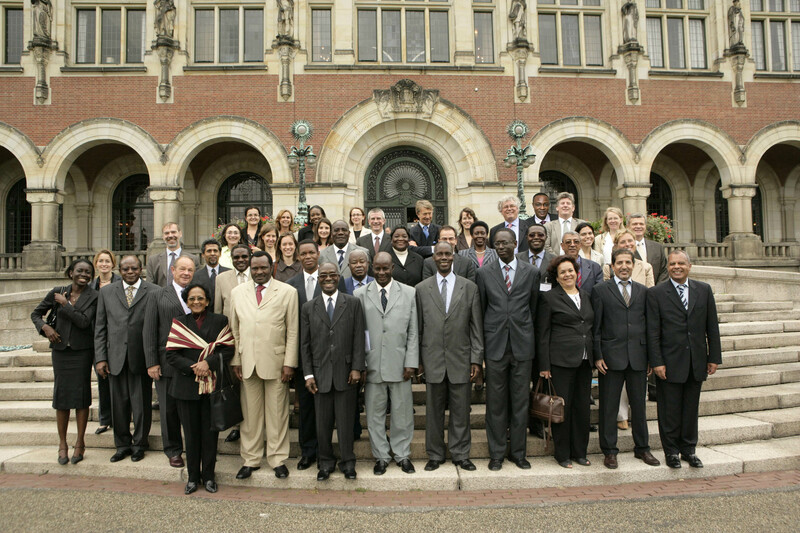 The Seminar has taken place in The Hague from 27 to 31 August 2007. 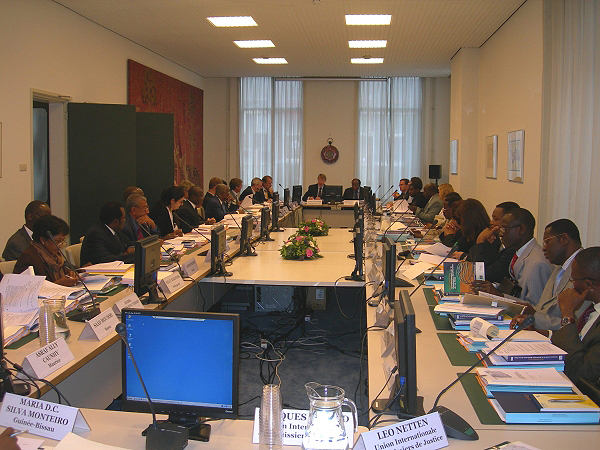 The objective of the Seminar was to promote the Hague Conventions and the work of the Hague Conference on Private International Law as instruments of solutions to complex cross-border issues and to start a dialogue between judges and experts in the region and the Hague Conference, so that the Conventions can be better adapted to, and can better answer, specific questions coming from the region. The Conclusions and Recommendations of this Francophone Seminar are also available in English.